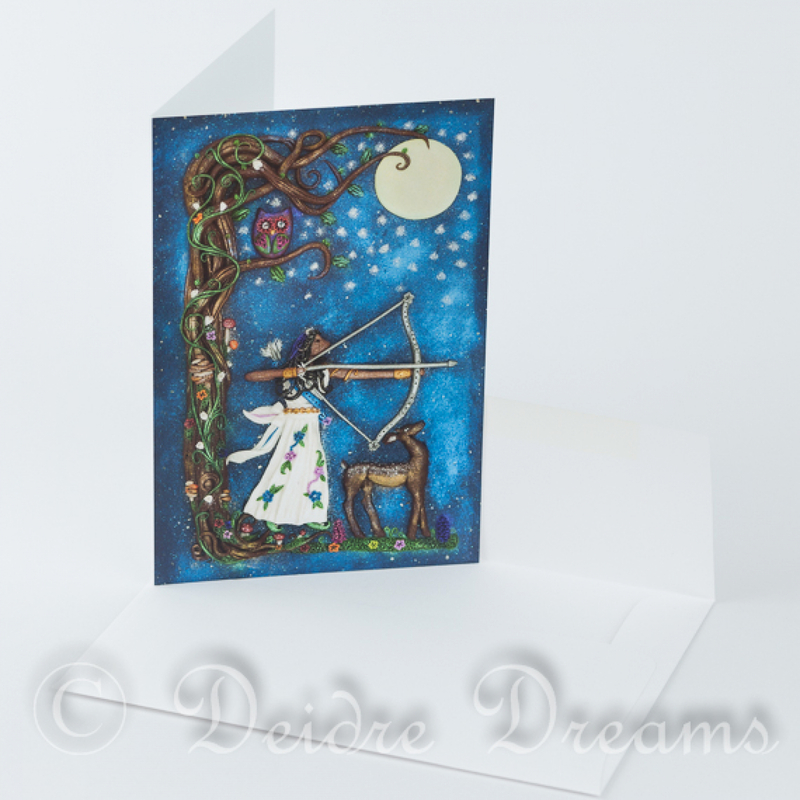 This greeting card is a high quality, professional print of one of my hand sculpted polymer clay paintings. The card measures 10x15cm and comes with a plain white envelope. The card is left blank for writing in your own message. This listing is for one printed card, as can be seen in the second photo. Watermark will not be on the card.